Another week, another batch of records to grace our ears. The 1975 aren’t on this list (and they wouldn’t have been regardless), but you can head HERE if you want to read my thoughts on their record. The other big mainstream release this week, Macklemore, won’t appear here either (because it’s not good). What there is, is a mix of eclectic pop, alt-country, psychedelia, an Arcade Fire spinoff, and a nearly-unclassifiable record of heavy rock. Check out all five of my picks below. What was your favorite release this week? 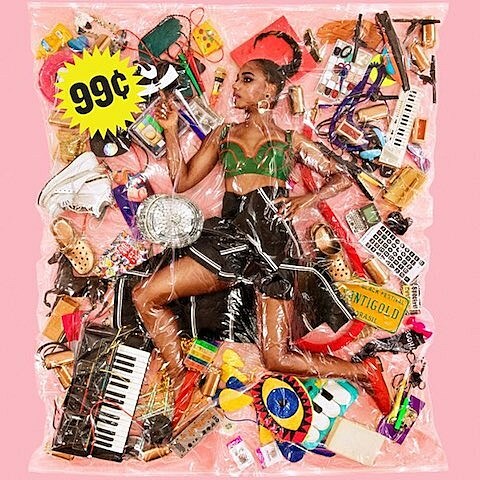 Santigold has always taken her time between albums (four years each time) and each one is fairly distinct, but 99 Cents feels like the most radical progression she’s made yet. It’s probably partially thanks to the fact that it’s her first album without longtime collaborators Diplo and Switch, and the people she is working with are bringing out a new side of her. These songs are her brightest pop songs yet. It’s almost closer in spirit to the kind of off-kilter pop Passion Pit and Animal Collective were offering up in 2009 than what Santigold herself was known for around then. (And if you’ve been disappointed in those bands’ recent albums, you may prefer this.) Or maybe more accurately Vampire Weekend, whose former member Rostam Batmanglij co-produced a few songs, including the very VW-ish “Chasing Shadows.” That one was one of the lead singles and it’s an obvious standout, but really almost any of the songs here sound like potential singles. They’re all bold, instantly-catchy songs and they’re all distinctly different from each other. There’s the high-energy pop of “Banshee,” the new wave-ish “Rendezvous Girl,” the dancehall-leaning “Big Boss Big Time Big Business,” the moody tribal-drum-backed “Before The Fire.” The list goes on. It’s also a pretty striking album to come out now. “Alt-pop” has been having such a major mainstream moment that it’s usually hard to figure out what exactly is “alt” about it (like alt-rock in the late ’90s), but 99 Cents comes along with songs that are as genuinely catchy as they are weird. I’m the type that always falls for a record that does that, and if you are too, you need to hear this one. Santigold begins a tour soon. 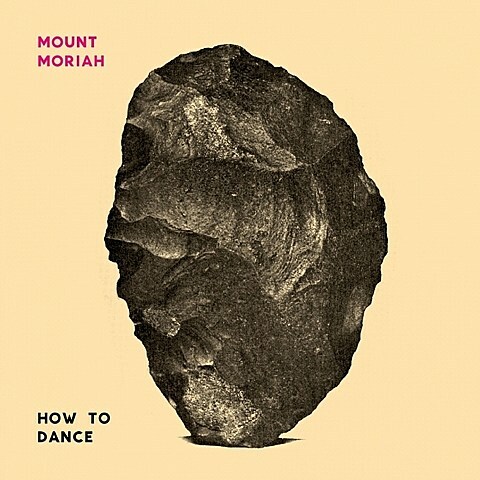 How to Dance is Mount Moriah’s third record (though the members have a lot more music out with Bellafea, Horseback, and other projects) and it’s clearly the work of seasoned songwriters. It has those warm feelings and instantly-familiar melodies that you usually can’t get to until you’ve been doing this thing for a while, and it’s an evolution for the band too. It’s their most cleanly-produced record yet, and quite possibly also their fullest-sounding. Heather McEntire’s voice is fleshed out by an impressive trio of backing singers that includes Angel Olsen, Mirah and Indigo Girls’ Amy Ray, and they bring in other guest musicians to layer the album with horns, strings, pedal steel and more. It’s an alt-country record, but it feels necessary to point out — in a time where straight-up country singers like Kacey Musgraves and Chris Stapleton very much dominate the indie world — that this is rooted as much in true indie rock as it is in Americana. If you’re a fan of either (and especially if you’re a fan of both), it’s a tough one to pass up. Mount Moriah begin a tour soon. 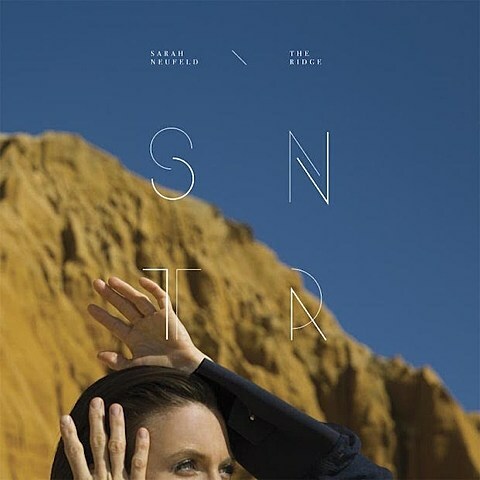 The Ridge is Arcade Fire violinist Sarah Neufeld’s second solo record, and I’d say it’s easily the most intriguing AF-related project this side of Reflektor. (No offense, DJ Windows 98.) It opens with the fantastic 8-minute title track, which is instrumental for most of it but ends with Sarah’s airy vocal delivery taking the lead. She’s instantly recognizable as an Arcade Fire backing vocalist, and her voice here specifically takes me right back to the Neon Bible days. Hearing her stand out on a record, both vocally and with her violin, it’s clearer than ever how crucial her contributions to Arcade Fire really are. In comparison, Will Butler’s recent solo album felt like a scaled-back version of the main band, but The Ridge shines a light on a very real aspect of that band that often takes a backseat. Sarah’s backed by Arcade Fire drummer Jeremy Gara, and the two clearly have a chemistry that’s intact here. The moments that come close to pop songs, like the end of “The Ridge” or the entirety of “We’ve Got A Lot,” are real treats. But the album is equally effective on songs like the 7-minute “The Glow,” which dives into the kind of modern classical that her bandmate Richard Reed Parry makes in his spare time. 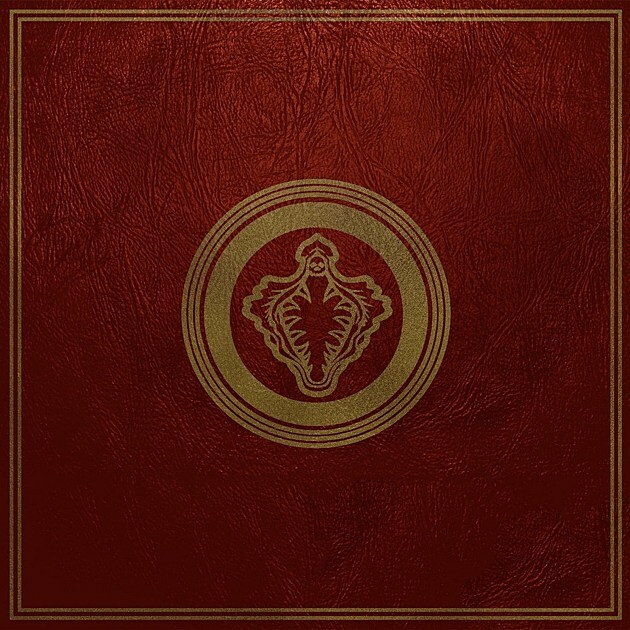 It’s really a gorgeous album from start to finish, and it’s impressive how captivating it is for something that’s often so minimal. Sarah begins a tour soon with Eartheater. 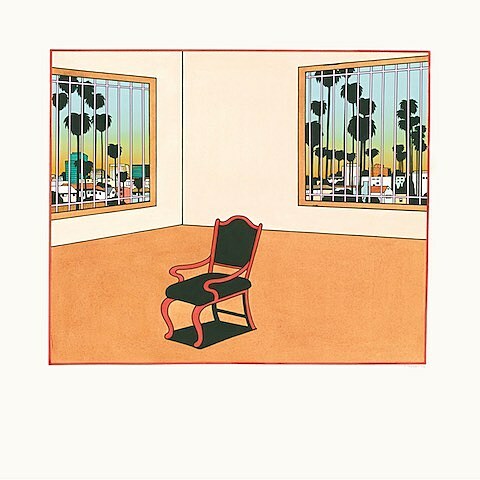 Quilt have been reviving the jangly psychedelic folk rock of late ’60s San Francisco for all of the current decade, and as their third album Plaza continues to prove, they’re progressing their sound each time. Sometimes they sound like an expertly-executed imitation, like on the album’s opening track “Passerby,” which washes over you with the same transcendental power that the best ’60s psych songs do. Or on “Searching For,” which comes a little closer to the driving garage rock bands of the same era. Other times they don’t seem too concerned with the ’60s at all, like on the gently rollicking “Padova,” which almost veers towards early Broken Social Scene and is the prettiest song Shane Butler sings on the record. (It also has harp, courtesy of Mary Lattimore.) Plenty of other highlights exist throughout the album too. There’s the folky, string-laden lead single “Eliot St.,” the sunny harmonies on “Something There,” the flute solo on “Your Island.” Like their last album it was produced by Woods’ Jarvis Taveniere, who, like Quilt, has a real knack for tapping into and revitalizing this kind of stuff. As a team, they make some of the finest ’60s revival around. Quilt begin a tour soon.